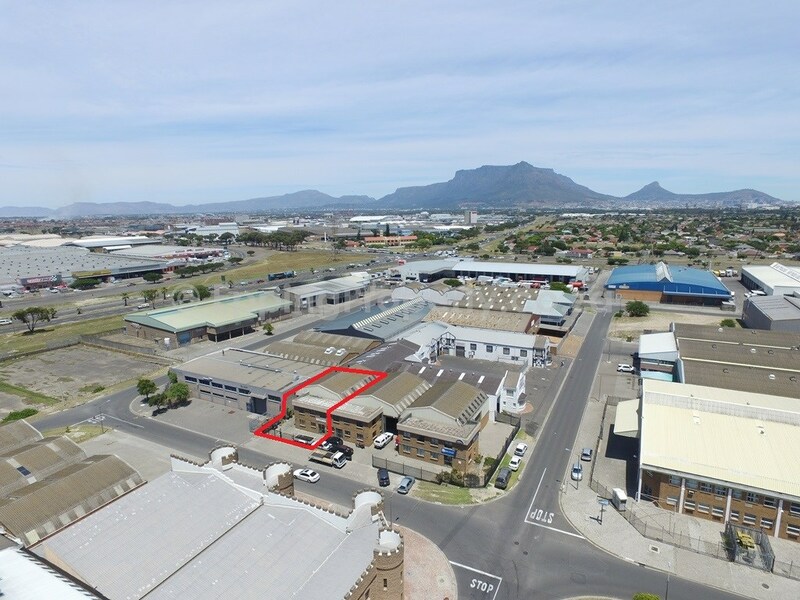 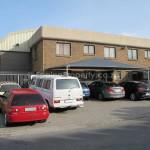 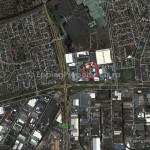 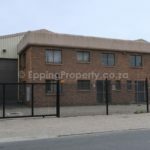 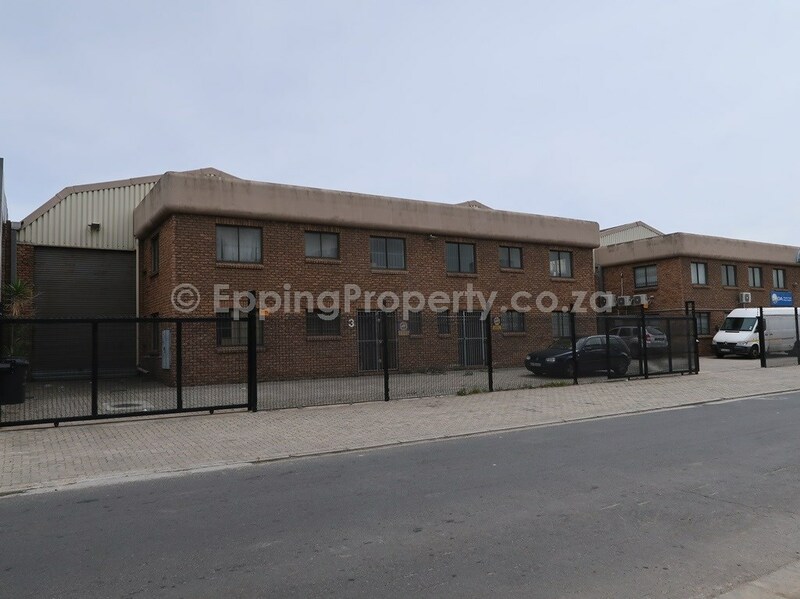 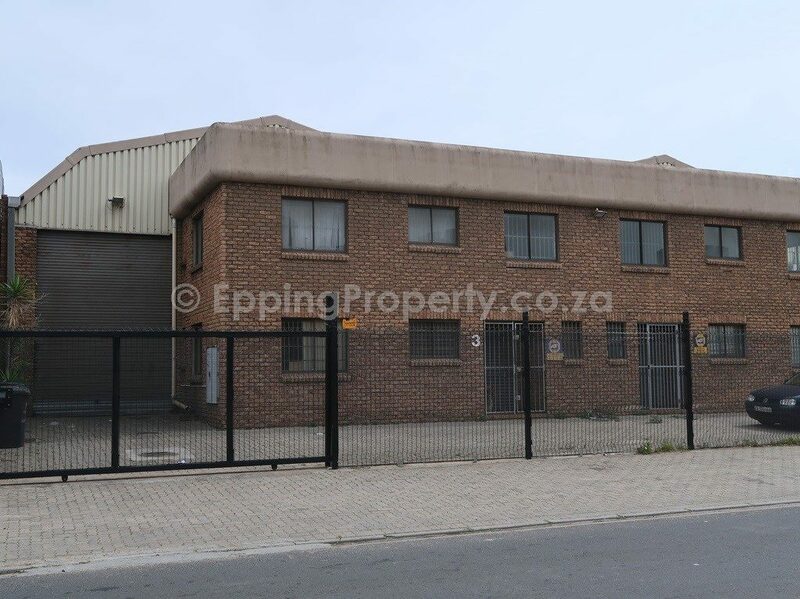 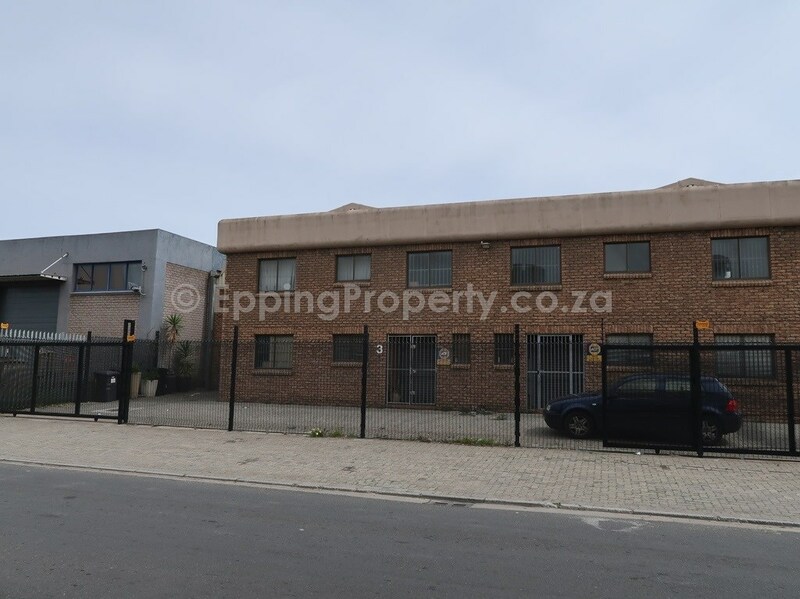 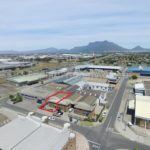 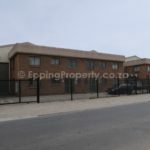 Industrial warehouse and office for Rent in WP Park, Cape Town. 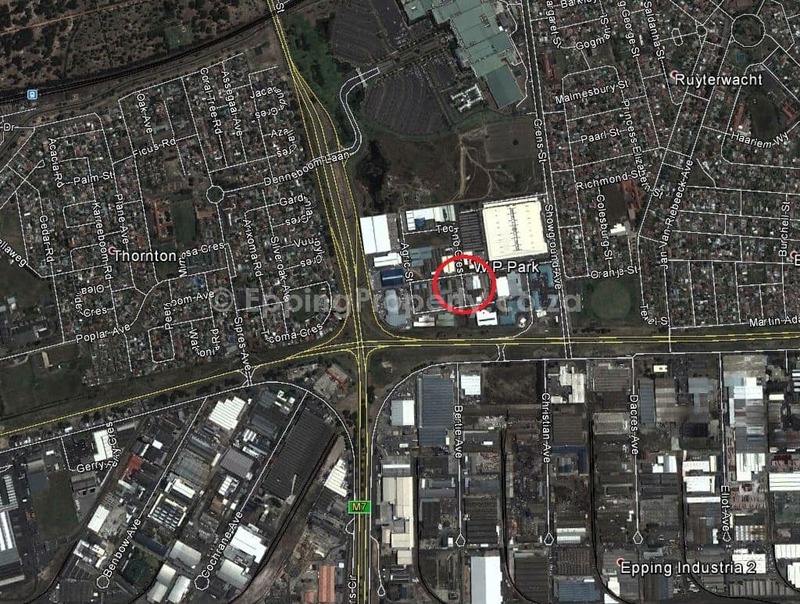 280m² in total. 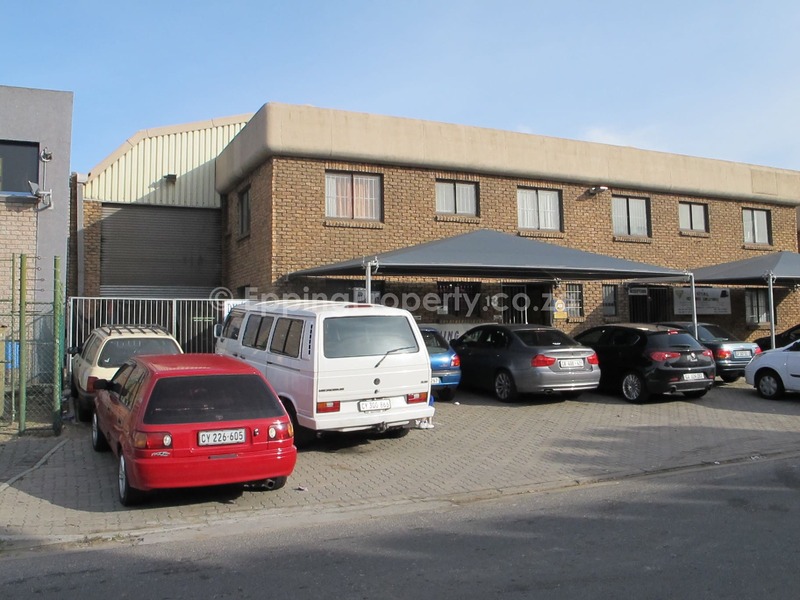 Very neat, upmarket unit. 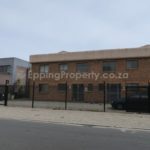 Available from 1 March 2019.